Paris Saint-Germain v Barcelona has been a match-up in three past UEFA Champions League quarter-finals – and now it is the turn of the women. Whereas Barcelona have the greater pedigree in the men's game, indeed beating Paris in the last eight in 2012/13 and 2014/15 to avenge their 1994/95 loss, it is the French side who will resume their UEFA Women's Champions League campaign in March as comfortable favourites. While Barcelona have never been further than this stage, Paris were finalists last season having knocked out Lyon and Wolfsburg, and boast a starry squad including competition all-time leading scorer Anja Mittag. 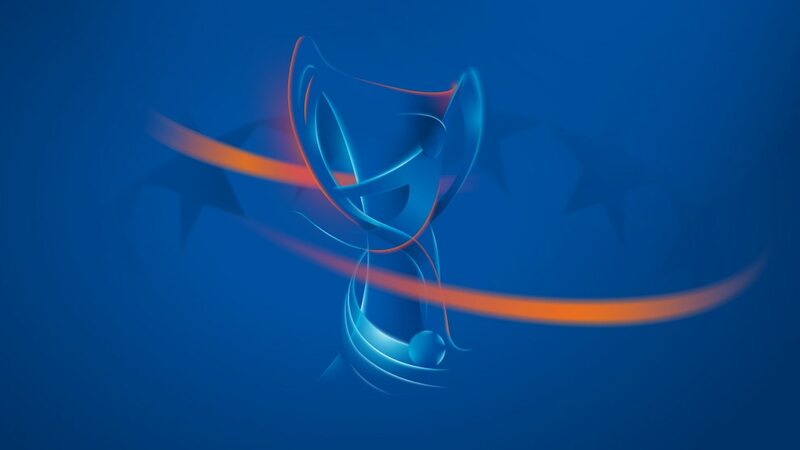 Farid Benstiti, who coached Lyon to the 2010 final and repeated the trick last term with Paris, spoke to UEFA.com after learning of the draw against Barcelona. In this competition, with the exception of maybe Brescia and Slavia Praha, we were expecting this kind of draw. Barcelona is a really great tie for Paris Saint-Germain. I believe it can produce a new attendance record and a lot of publicity for French women's football. So we have a great match-up in the quarters, and then if both French teams manage to win, there will be another very exciting encounter against Lyon in the semis. Unfortunately, our dream would have a Paris v Lyon final, but that's not how it played out. But one day at a time: first Barça. We've had highs and lows, but we cannot be satisfied with our season so far. Sometimes the performances are excellent but we are not clinical in front of goal – sometimes the performance is not so good but we score a lot. We still have the potential to improve from here. We need to keep working hard with the players that joined us this season and the ones that were already at the club and those returning from injury, and prepare for the second half of the league season and the Champions League with a complete fully-fit squad. The quality is getting higher season on season. If you look at the semi-finals, if all the favourites go through, the standard will be very high indeed. It is getting tougher and tougher. You need to have players at the top of their game to go all the way.